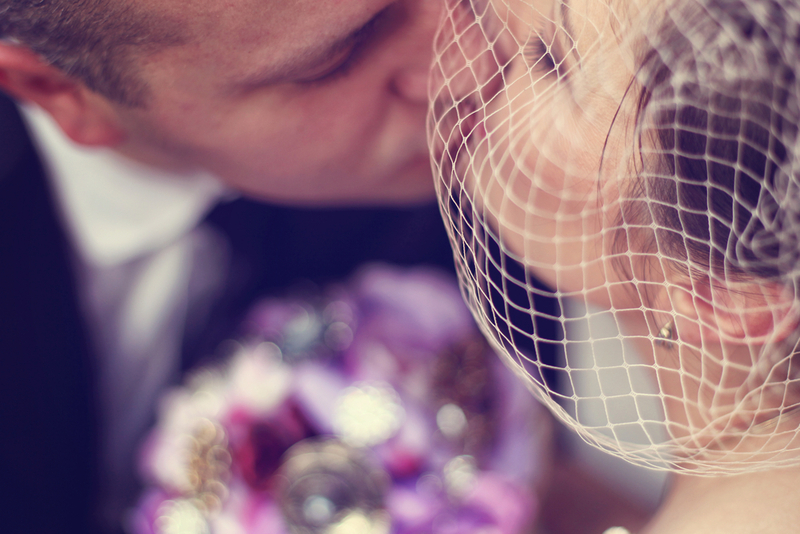 wear, but to use something at your wedding as an accent piece. problem. I bet it can be a deal of the century! less, and you are going to look amazing with it. 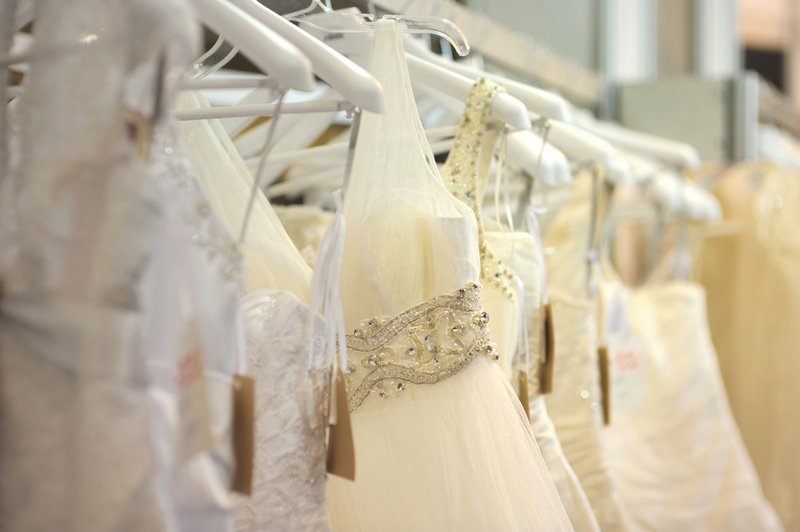 department store in your town can be a perfect place to find your dress. 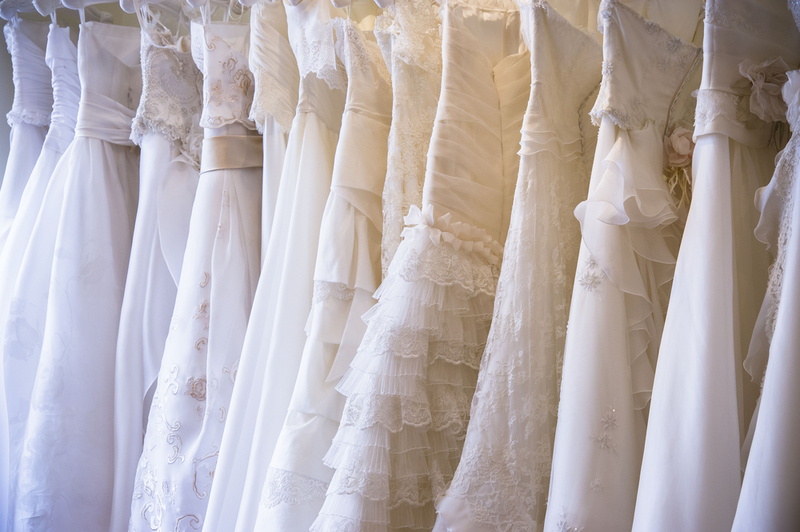 down the aisle in the dress that is not only a dress – that is a family relic.